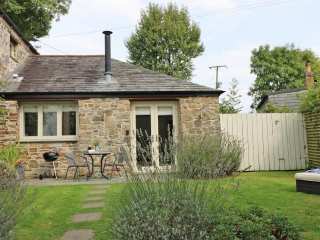 Found 20 holiday rentals in Burlawn. 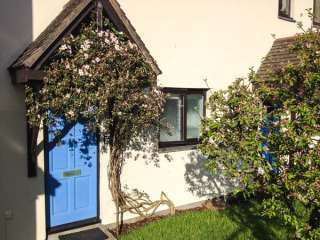 "This cottage is situated near the village of Wadebridge, close to Padstow, and can sleep four people in two bedrooms." 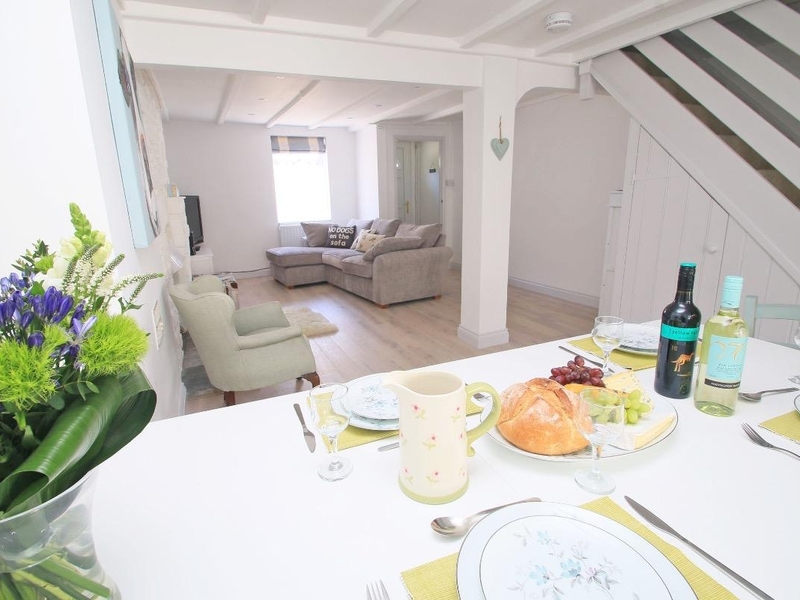 "This stylish town centre cottage in Wadebridge close to Padstow, can sleep four people in three bedrooms." 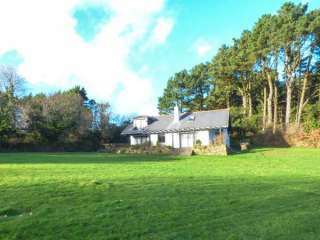 "This ground floor, studio cottage close to Bodmin in Cornwall can sleep two people in one bedroom." 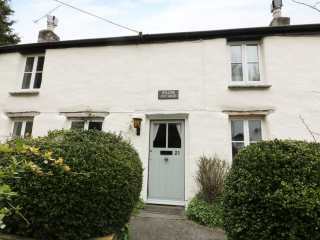 A charming old terraced cottage in the centre of the town of Wadebridge in Cornwall which can sleep five people in three bedrooms. 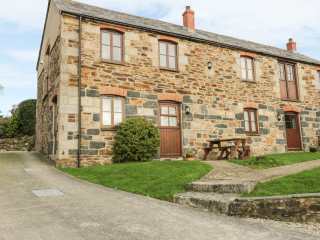 "This semi-detached cottage is situated near Wadebridge, north Cornwall and can sleep six people in three bedrooms." 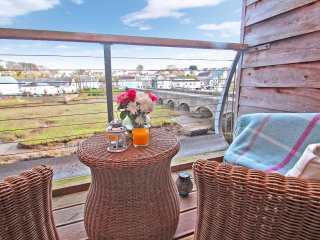 This modern apartment is situated on the river in Wadebridge and can sleep four people in two bedrooms. 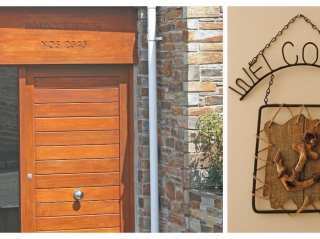 "This second floor duplex apartment with lift is in the town of Wadebridge, Cornwall, and can sleep up to six adults in three bedrooms." 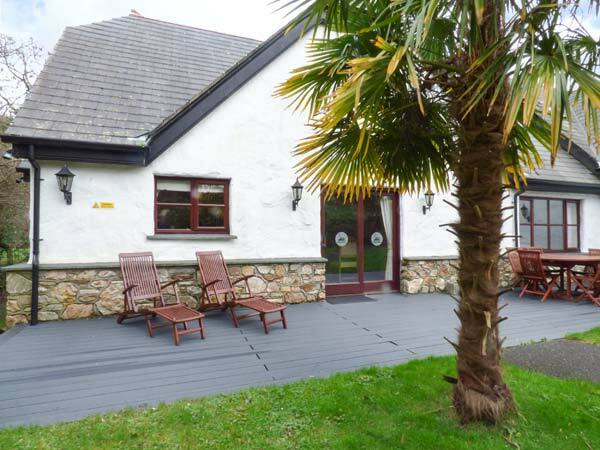 "This purpose built holiday home is in the village of St Breock near Wadebridge, Cornwall and can sleep six people in three bedrooms." 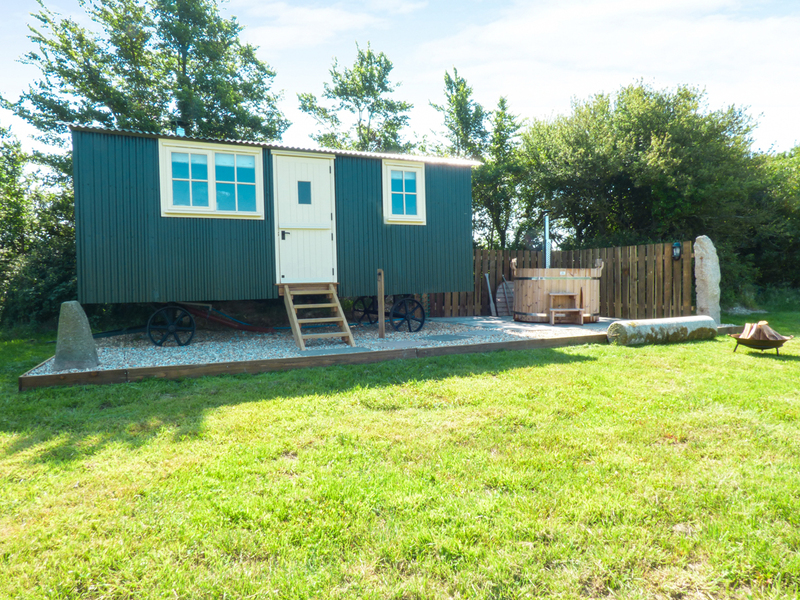 This single storey garden house sits in beautiful ornamental gardens less than 4 miles from Wadebridge in Cornwall and can sleep four people in two bedrooms. "This very pretty, beautifully restored, 17th cent. 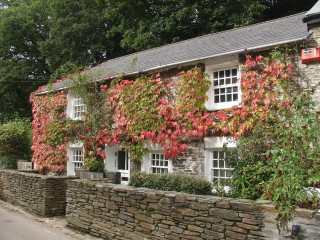 ivy clad cottage in Wadebridge can sleep six people in three bedrooms." 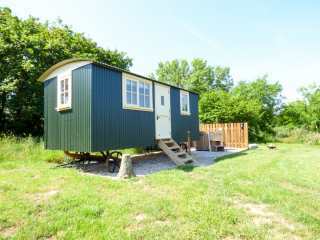 A beautifully presented shepherds hut near to the town of Wadebridge in Cornwall.which sleeps two people in one bedroom. 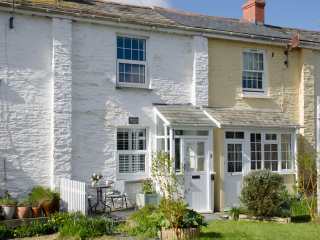 "A terraced cottage in the Cornish town of Wadebridge, sleeping up to four people in two bedrooms." 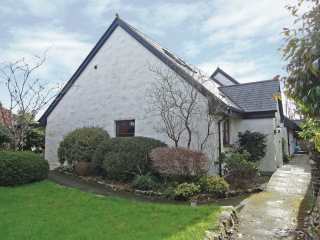 This semi-detached lodge on Hustyns near Wadebridge sleeps up to eight people in three bedrooms. 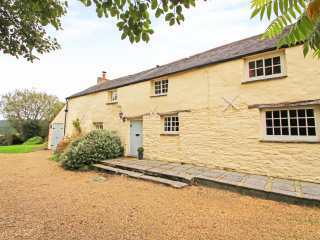 This lovely detached cottage situated near Wadebridge sleeps six people in three bedrooms. 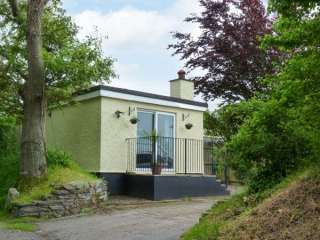 "This charm-filled cottage rests in St Wenn, near Bodmin and can sleep four people in two bedrooms." 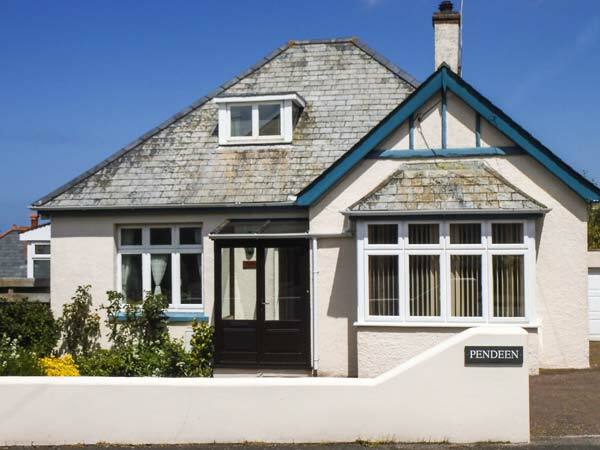 "Pendeen is a comfortable family house set in a quiet residential area of Wadebridge, only a few minutesÆ walk to the town centre and the famous Camel Trail, a haven for walkers and cyclists, and can sleep six people in three bedrooms. " 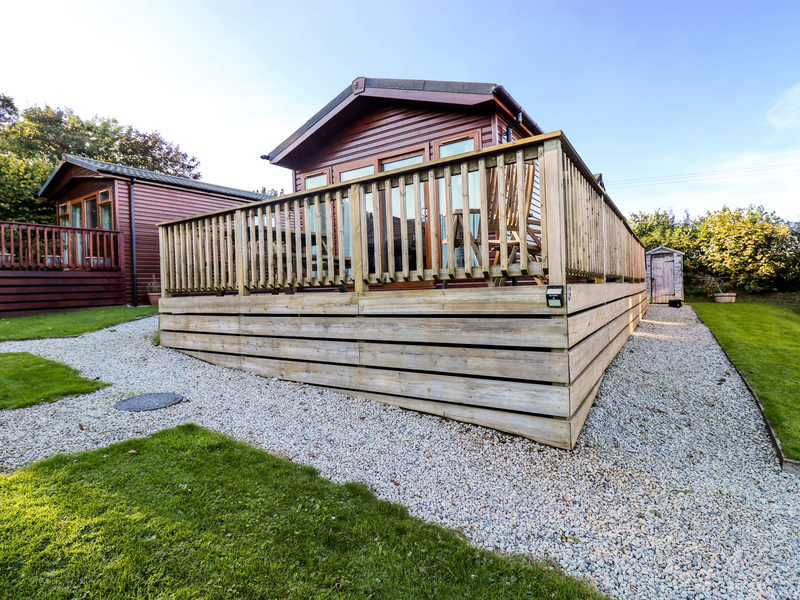 Looking for holiday lettings in Burlawn? We are in the process of placing rental properties in Burlawn on this page. 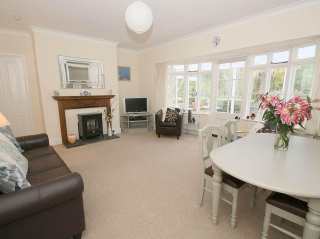 Please enter your name and email address below and our team will email you our selection of properties in Burlawn. And this is a FREE service!